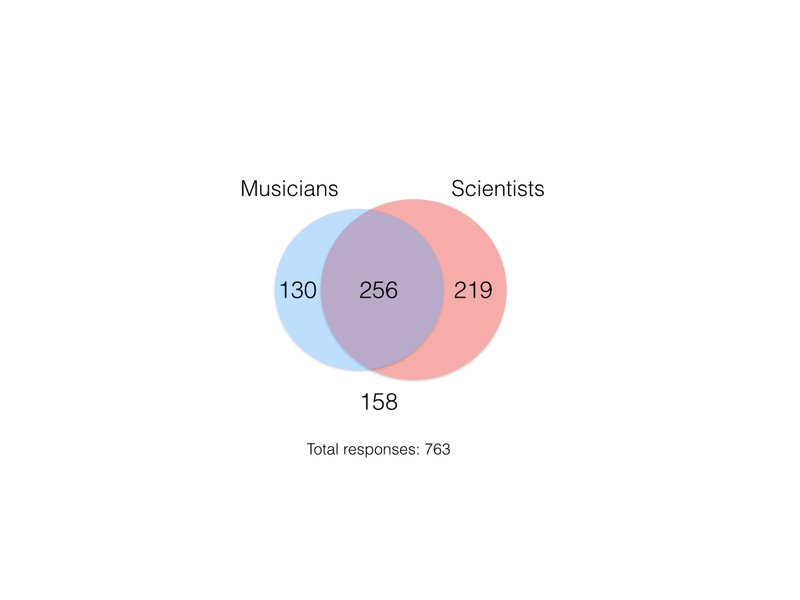 As you can see, there are a lot of people who have both music and science in their life, and this includes about a third of survey respondents, as well. For the full results of the survey, see my blog post on easternblot.net. 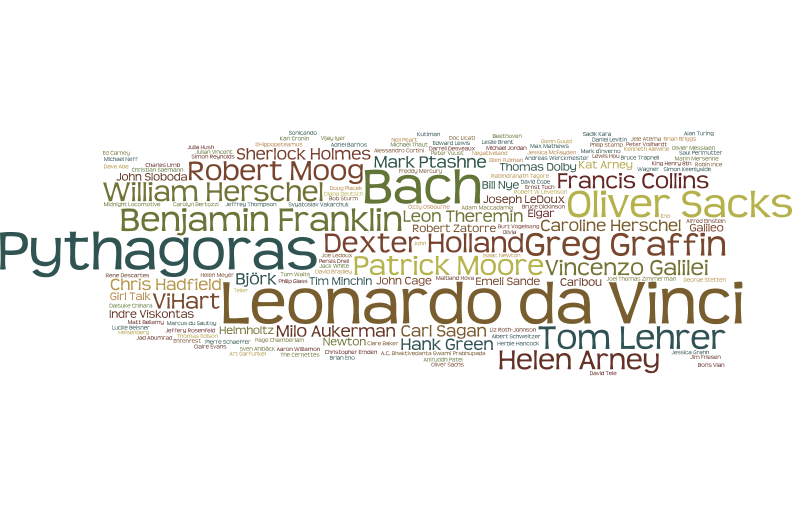 I’m also starting a quarterly newsletter about the musician/scientist overlap. First issue will go out today (with more survey results, some music, and related links), and the next one in August. You can sign up here if you’d like to receive it. 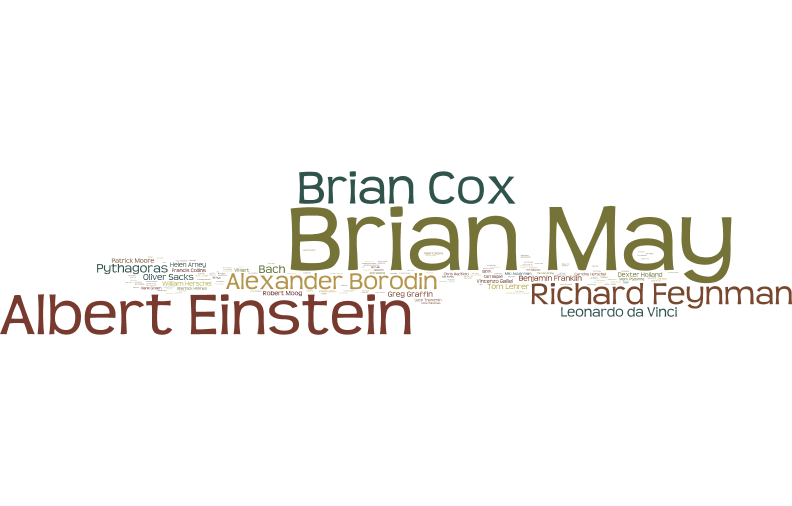 This entry was posted in Follies of the Human Condition and tagged Music, science, survey. Bookmark the permalink.